We understand that time is precious, so you need not have to wait long for our professional technicians to arrive. Also, we are available 24 hours a day to take all the hassle-out of your business security needs. Still not satisfied that we’re the best locksmith company for you? 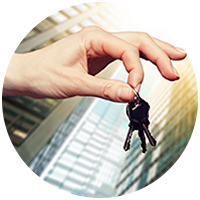 Then you should probably know that, unlike other locksmith agencies, we only bill you a reasonable price. What’s more? We also aim to arrive within 30 minutes to any area in Bradenton, FL. 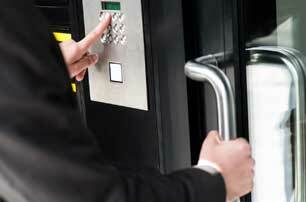 Whether it is an emergency or just considering to upgrade your security systems, dial 941-564-3365 now to get the best commercial locksmith services in Bradenton, FL.